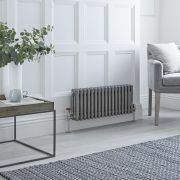 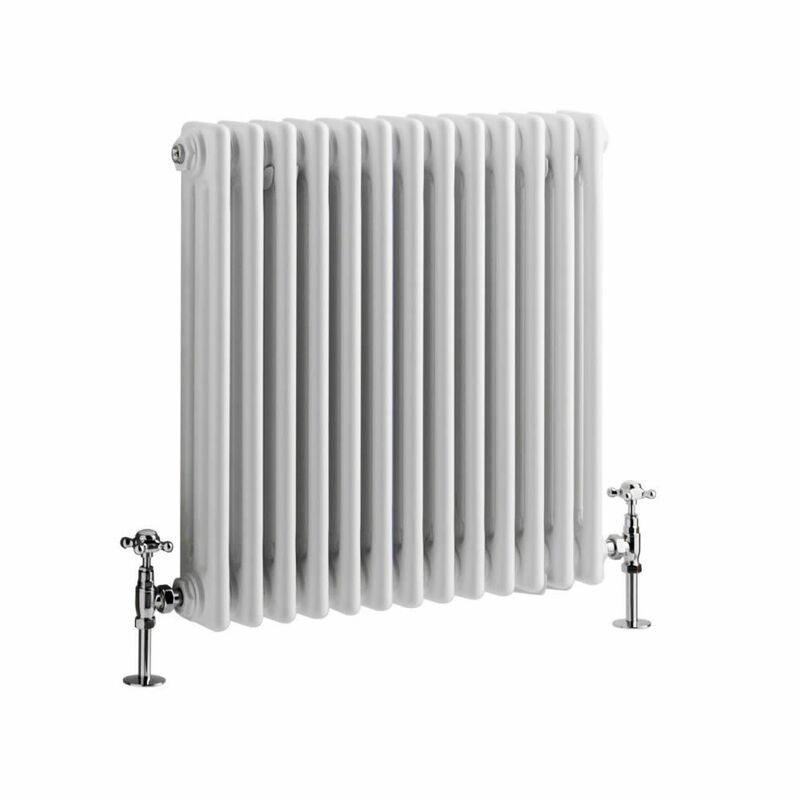 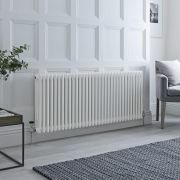 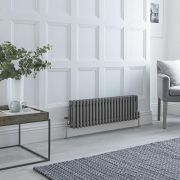 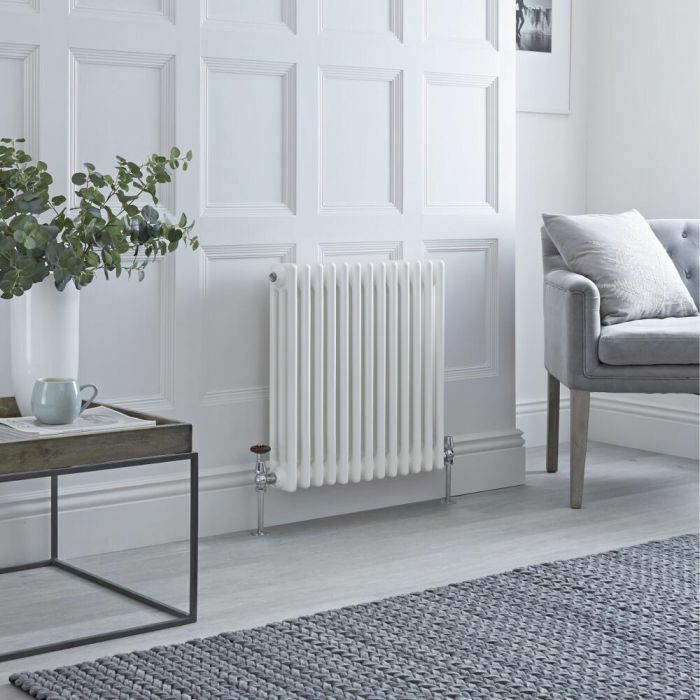 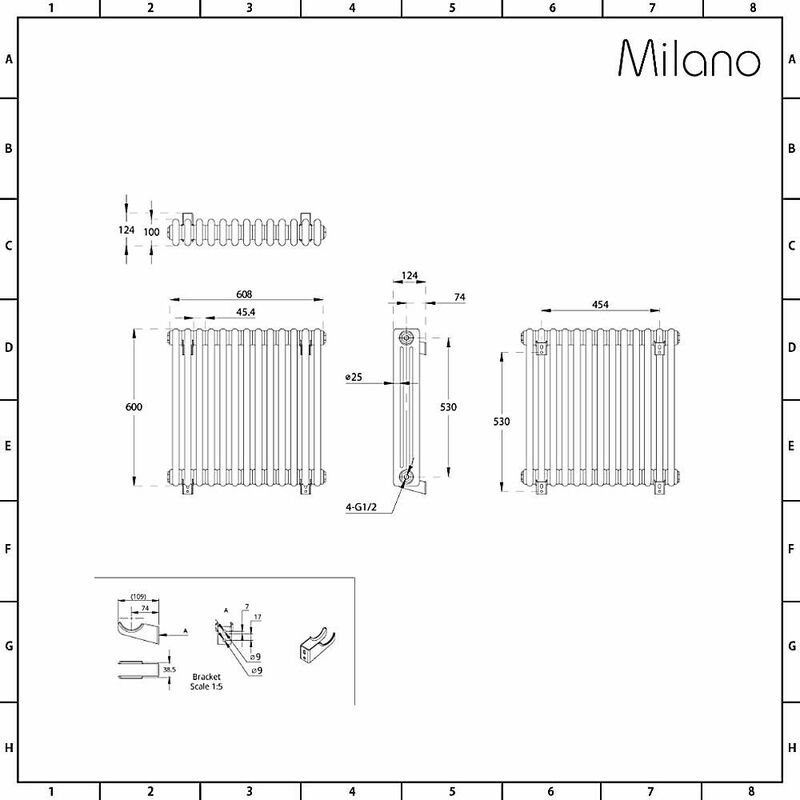 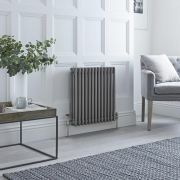 If you’re looking for a radiator that’s going to bring traditional elegance to your home, then the Milano Windsor 600mm x 608mm column radiator is the perfect choice for you. 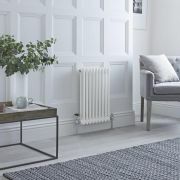 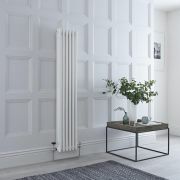 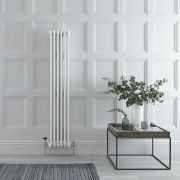 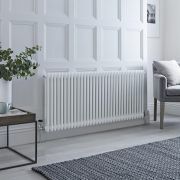 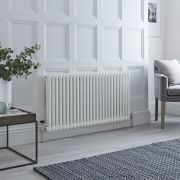 This beautifully designed column radiator features classic looks that will never go out of fashion and a hard-wearing white powder coated finish that teams well with any décor. 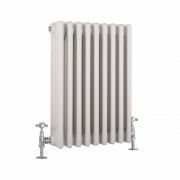 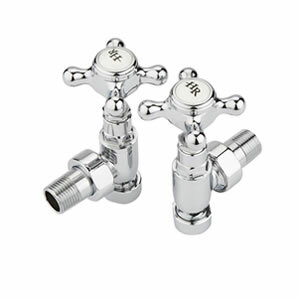 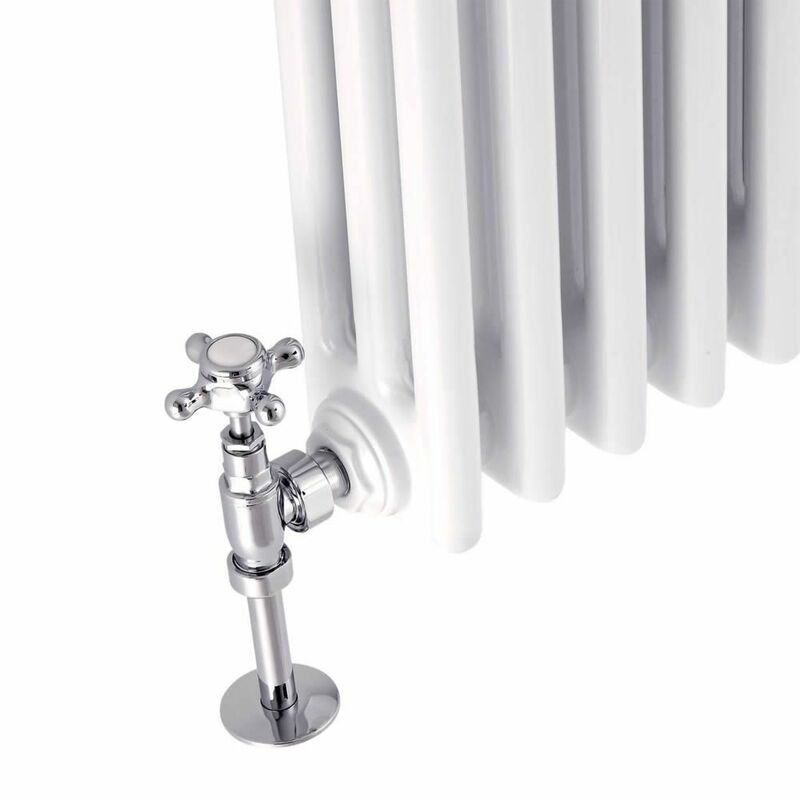 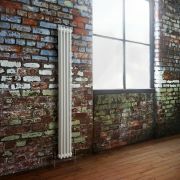 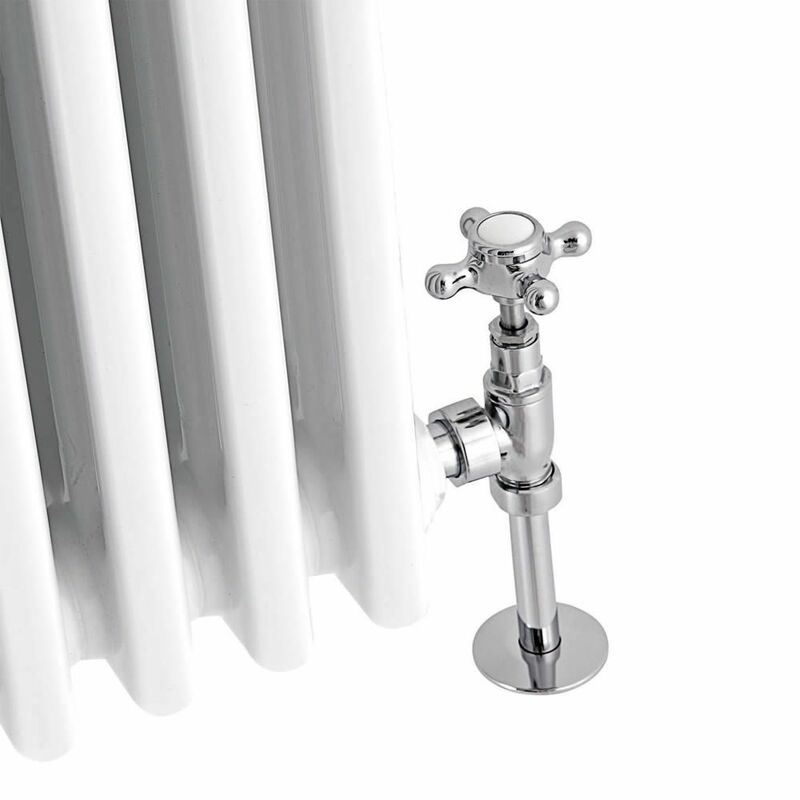 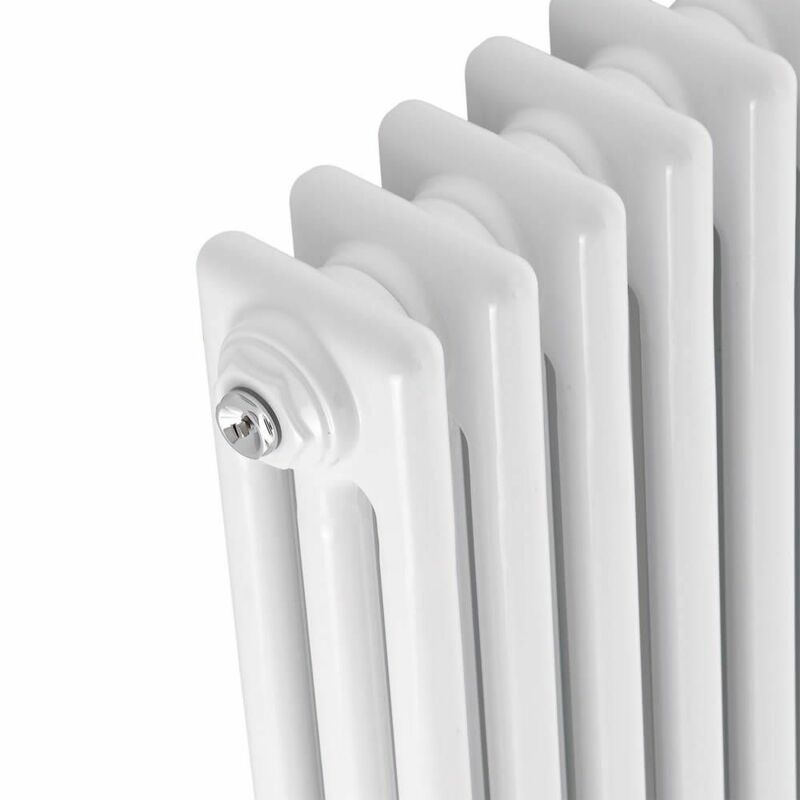 The premium quality steel construction gives you a column radiator that will look and perform like new for years to come. The Windsor radiator produces an excellent hourly heat output to ensure your room feels warm, cosy and inviting in no time at all.